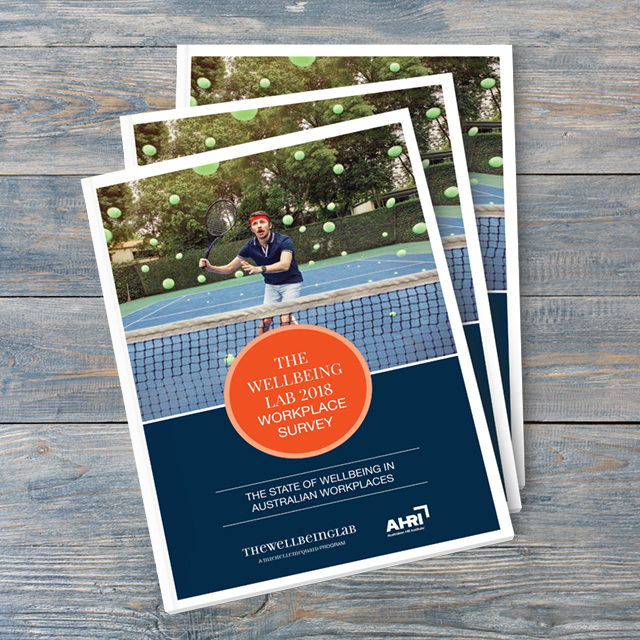 What works best when it comes to improving workers’ wellbeing? We wanted to find out, so we partnered with Dr Peggy Kern at Melbourne University and the Australian HR Institute to survey over 1,000 Australians representing the working population. What they told us has forever changed the way we will measure and manage wellbeing.